Since the first British discovery of gas in the North Sea, off East Anglia’s coast in 1965, the industry has continued to prosper. By the early 80s the UK had become a net oil exporter, and by the mid-90s a net exporter of gas. The UK’s fuel industry went on to suffer from fluctuating oil prices, with production peaking by 2001. 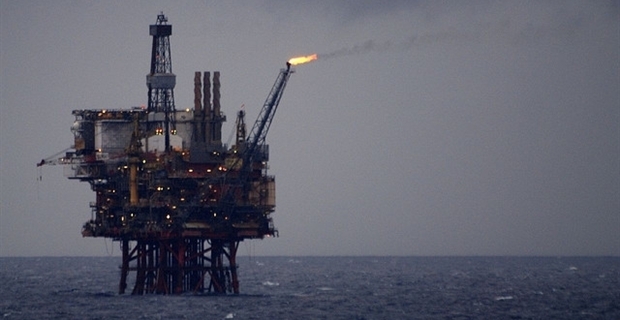 However, there are indications of a new oil and gas boom in the North Sea. Reliable industry forecasts are pointing towards renewed prosperity for the oil and gas sector. Some recruitment firms that specialise in oil jobs are predicting that up to 50,000 new jobs might be created in the near future. Amongst the various factors influencing this is the boost to the industry by the ongoing exploration of shale gas deposits. Most reviews of the North Sea situation focus on the fact that the Department of Energy and Climate Change awarded a record-breaking 167 new licences on over 300 blocks in the area at the last licensing round in October 2012. Investment in North Sea oil continues to increase each year, although one more worrying aspect of this positive news is the prospect of skill shortages. The need for experienced and qualified staff will continue to rise. This potential shortfall is not helped by the fact that so many UK candidates opt to travel abroad to further their careers. They are being increasingly attracted to foreign opportunities because the wages are so much higher due to the demand for qualified expats across the globe. There is every likelihood that the so-called oil and gas boom in the North Sea will last for some time. It seems to be a case of ‘making hay while the sun shines’, as scientists have now forecast that the oil and gas wells in this area will be dribbling rather than gushing by the 2040s. Recently there has been considerable investment in the oil and gas boom in the North Sea. Over the past few months UK Stat Oil, one of the world’s leading oil companies, announced an investment in North Sea oil to the tune of £4.3 billion.This will create some 700 jobs. A £1 billion project is also underway to develop oilfields on the other side of the country, around Harris and Barra in Scotland’s Western Isles. Another £1 billion of investment is being channelled into the North Sea oil industry jointly by Canada’s Talisman Energy and China’s Sinopec.